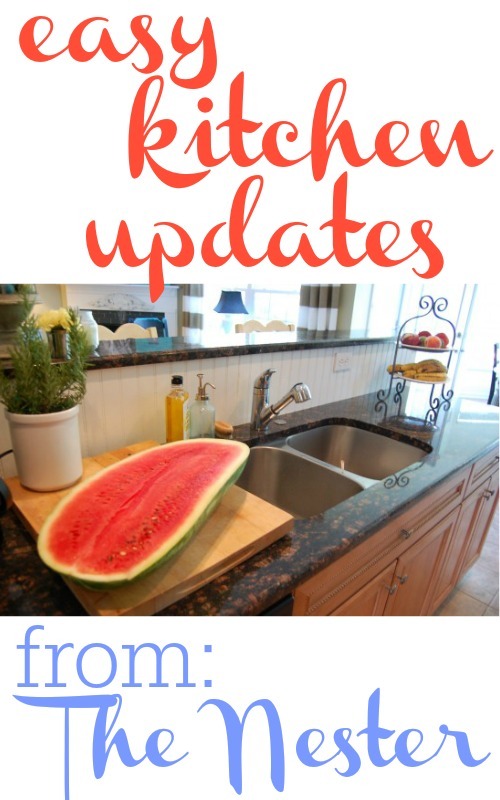 Home > Frugal Living > Frugal Decor > Tips for Frugal Kitchen Updates + A Giveaway! 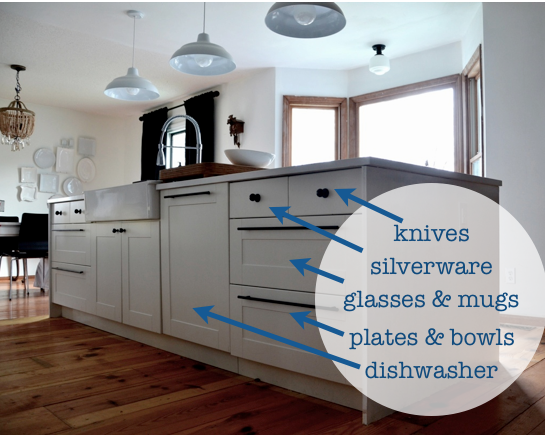 Tips for Frugal Kitchen Updates + A Giveaway! 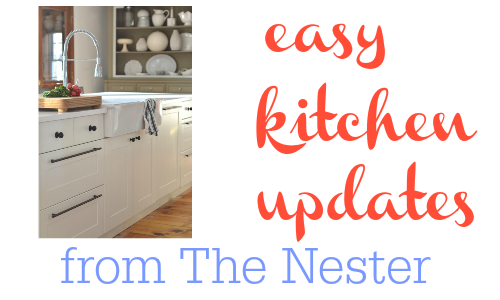 One last day of tips for updating your house this spring from one of my favorite bloggers, The Nester and today we’re talking about frugal kitchen updates. Don’t forget to keep reading to enter to win one of The Nester’s book, The Nesting Place: It Doesn’t Have to Be Perfect to Be Beautiful. 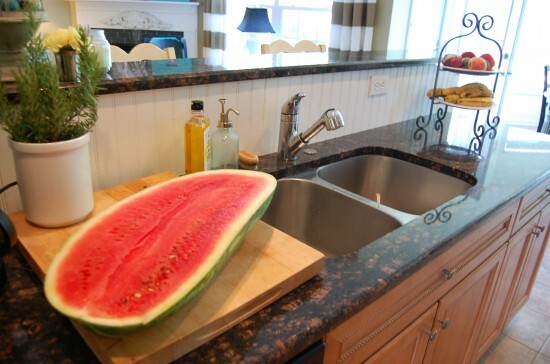 Pay attention to how you use your kitchen. What works for you. What isn’t working? I noticed a few years ago that even though we made coffee every morning, our mugs were across the kitchen in a cabinet, the coffee was in the pantry at the other side of the kitchen and the coffee maker was next to the sink. It’s a small change but we moved everything to one little cabinet–coffee, filters and mugs–all right above the coffee maker. Having a coffee cabinet simplified our morning routing and just made me happy! Consider moving your dish storage closer to your dishwasher or sink. This pretty much changed how my kitchen worked for our family. Don’t block the light! Even though I like my privacy, the blinds in our kitchen weren’t needed. I removed them, painted the wood trim white and even painted the very inside of the windows black. 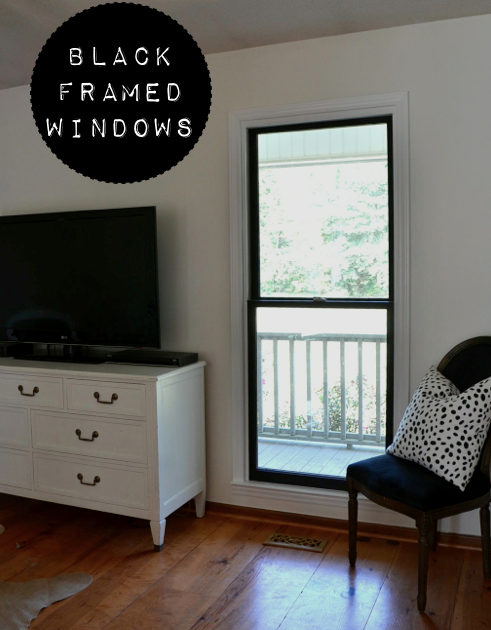 Removing blinds where you don’t truly need them (renters, store yours wrapped in a trash bag in the attic) and pulling the drapes to the edges of the windows so they don’t block the light can give you lots of extra natural light. Give your backsplash a boost. A few years ago we lived in a rental for four years and the kitchen had no windows and dark counters and backsplash. We cut white beadboard to size and hot glued it up! It was an inexpensive temporary fix and when we left, it just popped right off the tile we glued it to! Make sure you use hot glue and NO other type of adhesive if you want to be able to remove it without damaging the surface. And always, test it in a small area first! To enter one of 10 of The Nester’s books, fill out the form below. If you don’t see the form, enter the giveaway here.